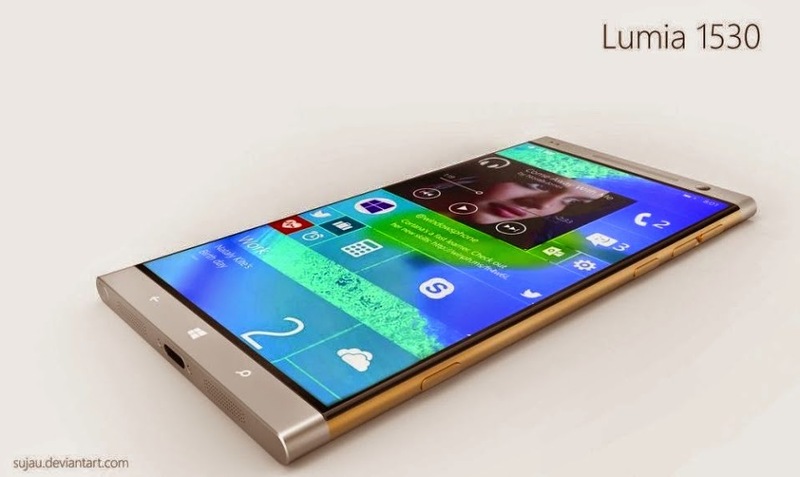 Windows Hive concepts Lumia 1530 Concept Looks Amazing! 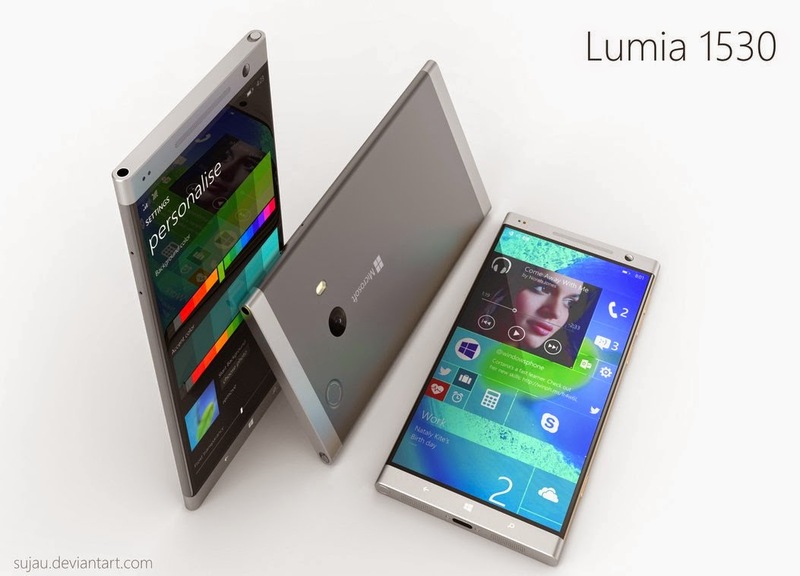 Lumia 1530 Concept Looks Amazing! Looks like we have got a great concept of Lumia 1530! 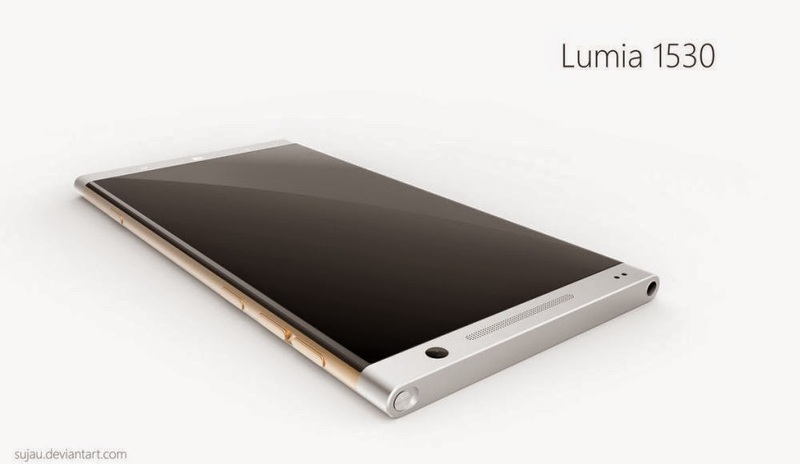 Yes, this is only a concept but as it is a Lumia concept, I think you guys surely want to take a look on it. The design looks cool. The phone is slim, edges are curved and seems to be made both of metal and polycarbonate. The polycarbonate version is very colorful but both of the types are very good and modern in looks. We can also see Microsoft branding in the photos! So what could be the specifications of this gorgeous beauty? You can notice in the photos that the screen is curved like iPhone 6. This looks great anyway. 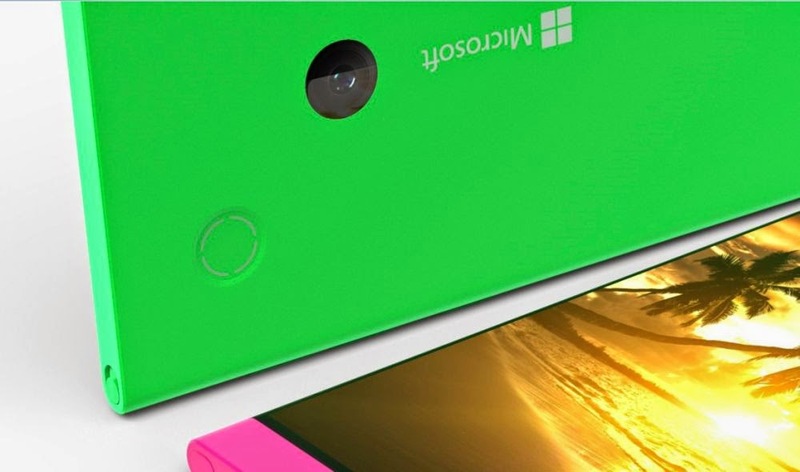 Maybe we are very near to getting curved screen Lumia phones. 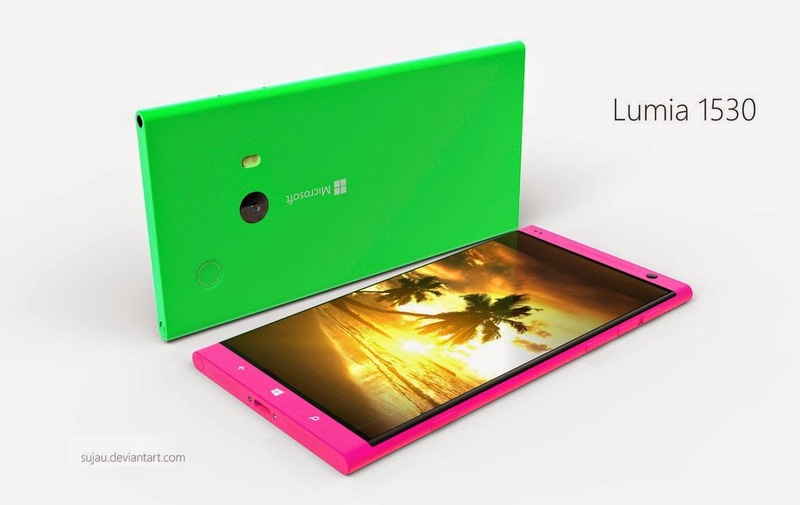 So this was the Lumia 1530 concept. 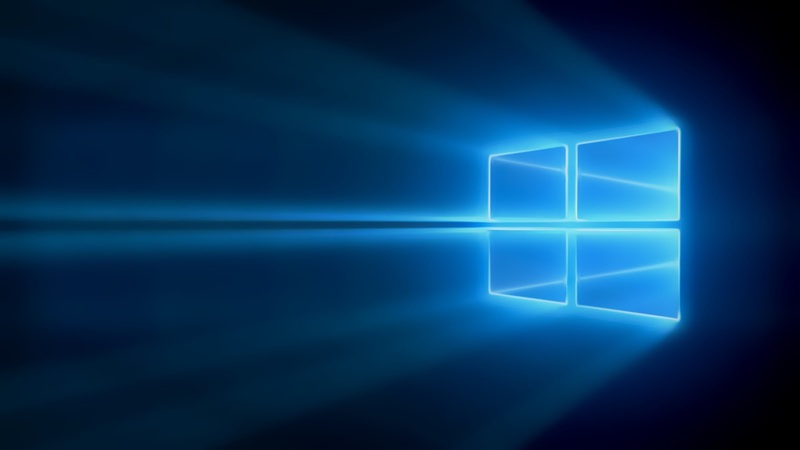 For me, this device is cool and I think Microsoft ahould take a look on this design. What is your opinion about this device? Don't you think that it will look cool? let us know in the comments section below!